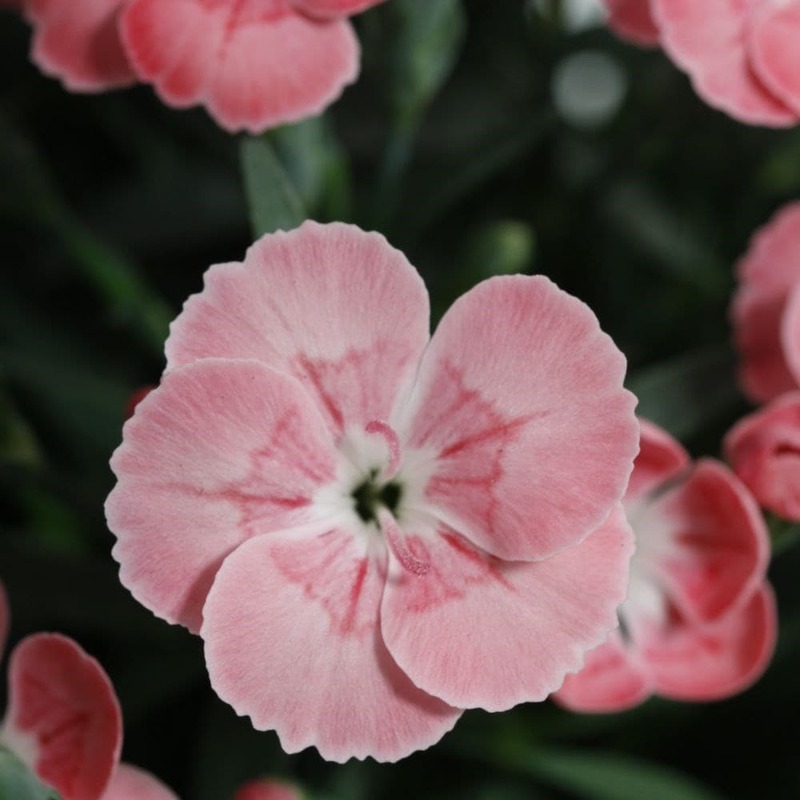 Only recently introduced, but already turning heads, this compact dianthus can produce an abundance of scented flowers over a really long time - and these are usually followed up by a second flush! The fowers themselves are a soft apricot pink, but as the summer progresses, they develop a darker red eye, which offers a beautiful contrast. 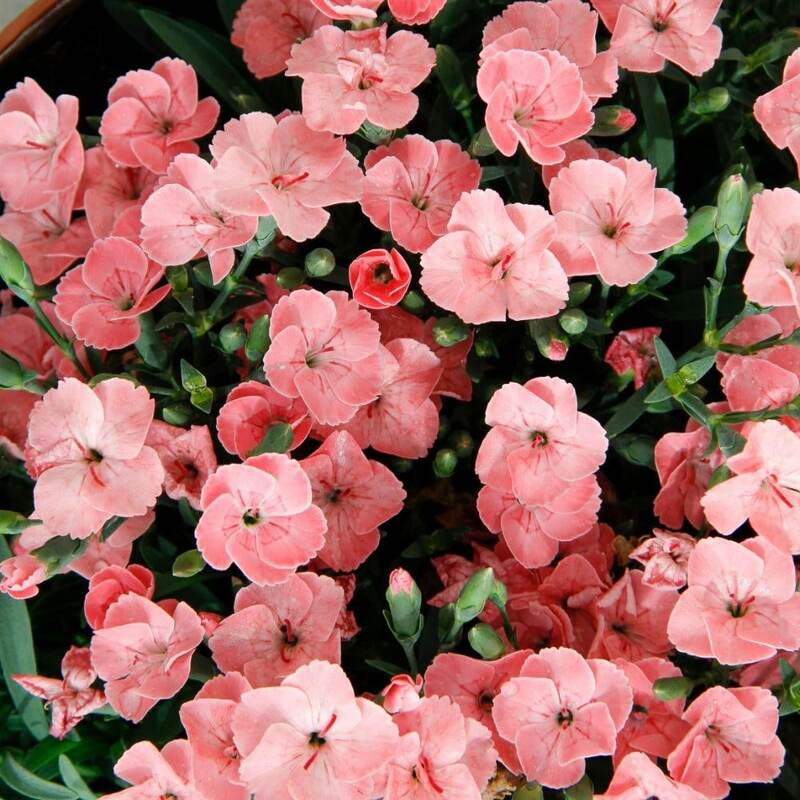 It's ideal for alpine beds and pots where it will add lashings of low colour.